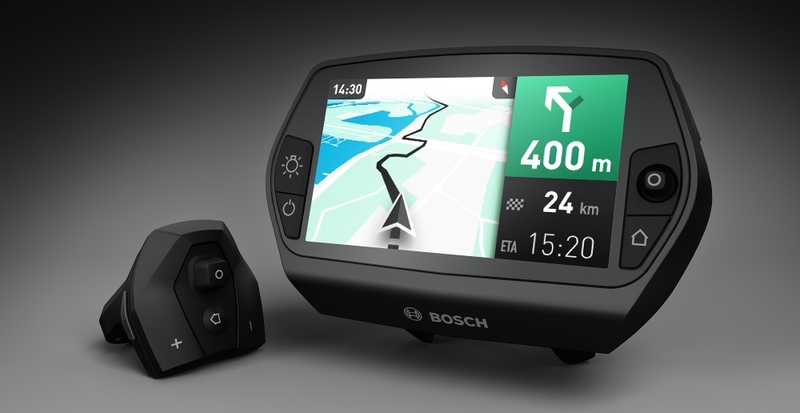 A major software update has been announced from Bosch. From 01/07/17, Performance CX users will have the option of introducing a new eMTB mode if desired. This mode will replace the Sport mode. Power delivery will still peak at 75Nm and will provide 120-300% of rider effort. How does the eMTB mode affect the ride? The new eMTB mode varies between Tour and Turbo modes. It swaps automatically between power modes by focusing on cadence and responding to changes in pedal pressure. Essentially, the Bosch Performance CX will align itself more so to riding style and will adapt accordingly. The result is less gear shifting and a more natural ride experience. That means less time changing gear and more time enjoying the ride. The eMTB mode optimises power measurement and maximises traction and control. Wear and tear on drive train components is also reduced thanks to less shifting and Bosch’s own gear-shift technology. In addition, hill starts are far easier thanks to the new way in which the power delivery has been tweaked. A more responsive take off is a feature of the update and makes starting on steep inclines a breeze. Difficult terrain can be tackled more easily thanks to the responsive nature of the eMTB mode and enhances rider control. Overall, many riders will find the software update a real help as it provides a totally new approach to trail riding. Bosch call the new approach Uphill Flow. It’s all about enjoying more of what eMTB riders already do by mastering new challenges more quickly and easily. OnBike is offering the eMTB mode software upgrade free of charge to its customers. The process is simple and takes only a few minutes. Please use our contact form to book your bike in and we’ll be more than happy to update your CX motor with this exciting new feature.